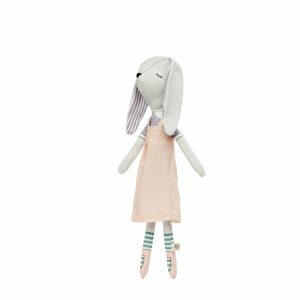 Welcome to Millie’s Doll Shop. 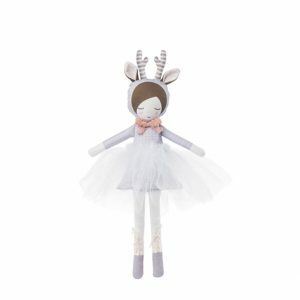 Your one stop for all things Millie! 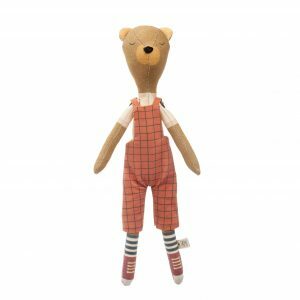 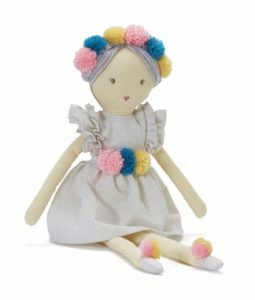 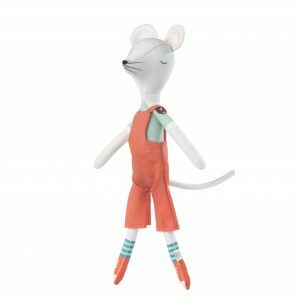 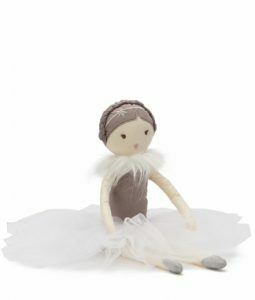 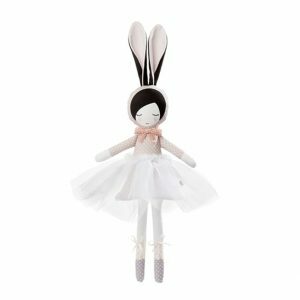 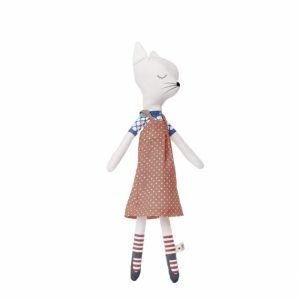 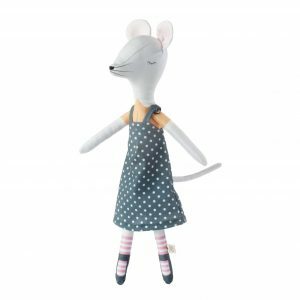 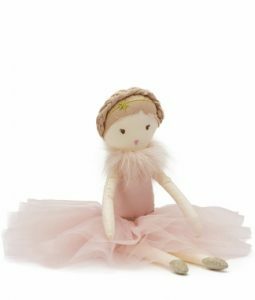 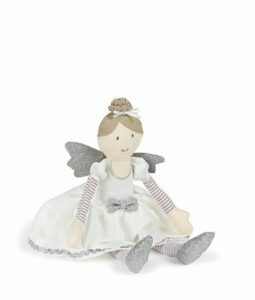 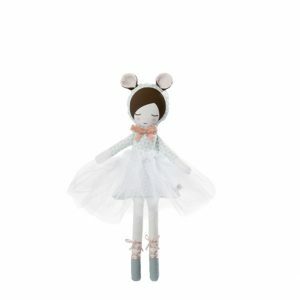 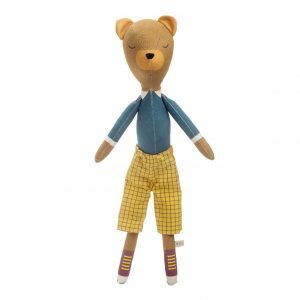 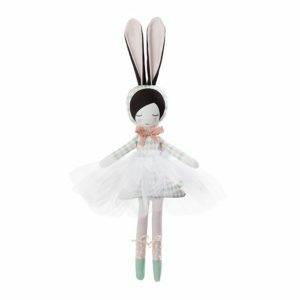 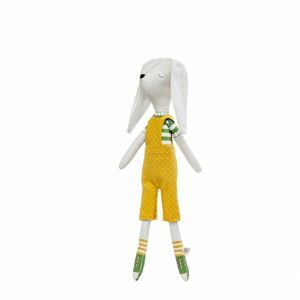 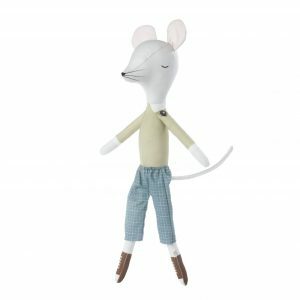 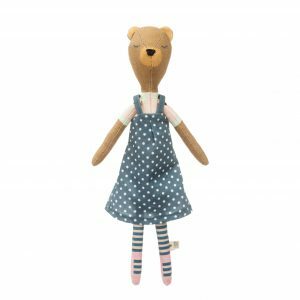 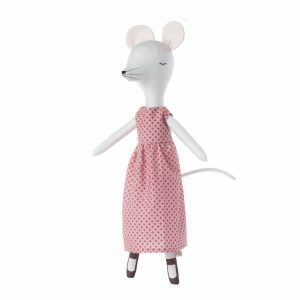 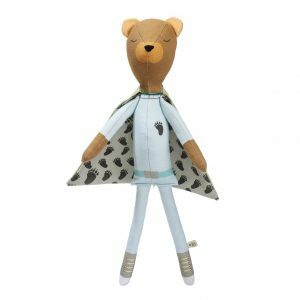 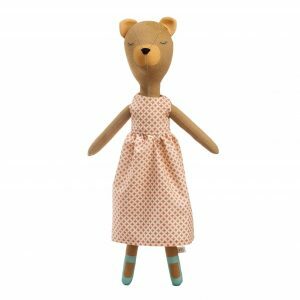 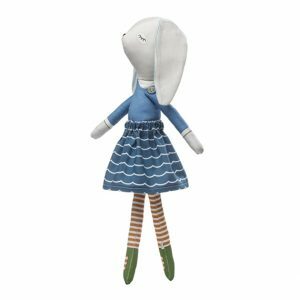 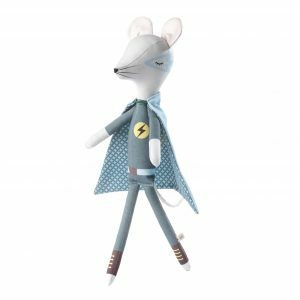 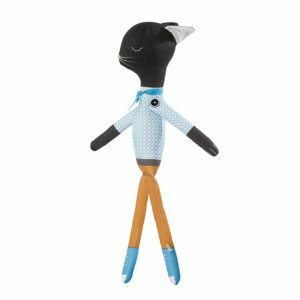 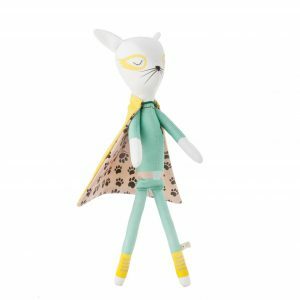 Featuring a wide range of uniquely designed dolls, making it the perfect companion for your little ones.